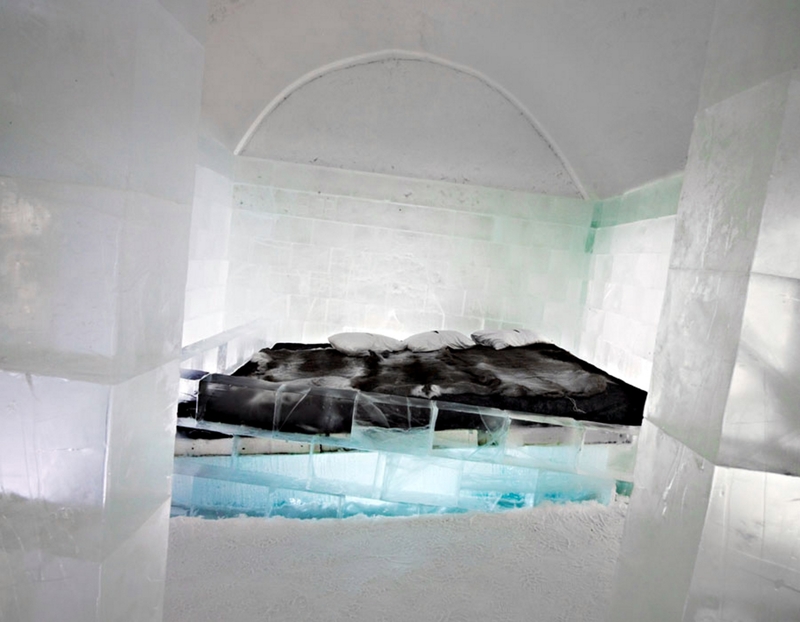 After 3 years, I was finally back to the Icehotel. This year I decided to make a suite inspired by the earthquake of L’Aquila. So I made a room inclinated, to let the guests have the feeling of walking into one of the houses of the city, right after the disaster.